Living up to our reputation as an international school, we follow IGCSE board and a unique approach to encourage students to become life-long learners. 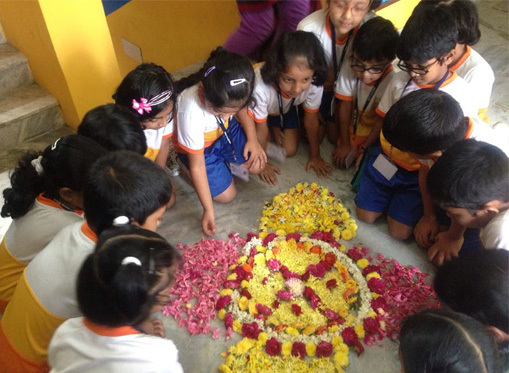 Our systematic approach would encourage students to evolve into learners even beyond school. At our international school, we don’t just stop at teaching but also go a step ahead by developing intellectual curiosity among children. Through our IGCSE Schools in Chennai we nurture and develop their thirst for discovery and achievement so that they shine bright and become the leaders of tomorrow. We encourage students to become life-long learners by developing intellectual curiosity and a thirst for discovery and achievement through our IGCSE Schools in Chennai. 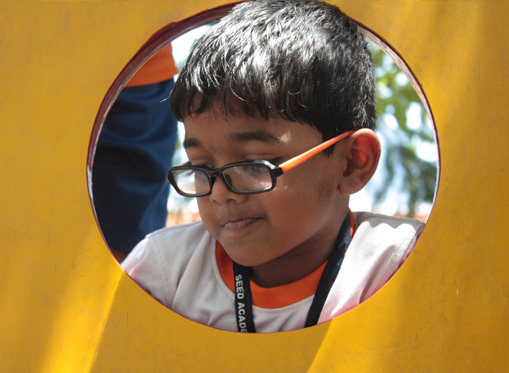 Arun loves Seed Academy – especially the space he is given as an “explorer”. 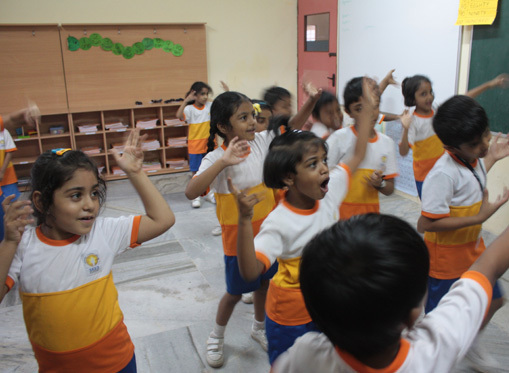 Seed Academy has given our children the strongest foundation of passion towards learning. Seed Academy has helped my son become more confident; it’s a home away from home. We are happy about the way the school is shaping Arya as an individual. Arya loves coming to school !